Collecting Avengers (1963) #1-10. 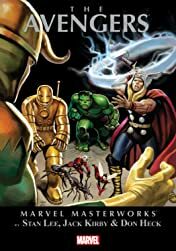 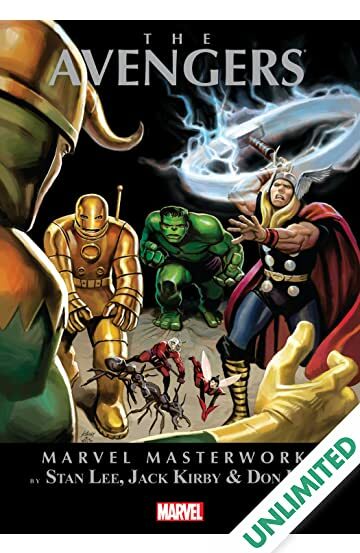 Gathering together to face the evil Loki, Iron Man, the Incredible Hulk, Ant-Man, the Wasp, and the Mighty Thor formed the improbable core of the ever-changing super-team. 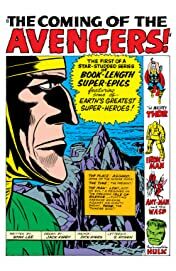 And from the ice of the northern Atlantic, Captain America returned from the frozen depths that the Avengers truly took form. 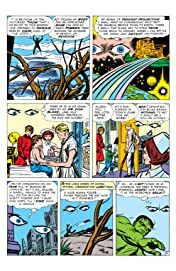 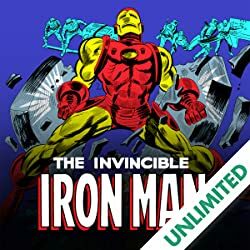 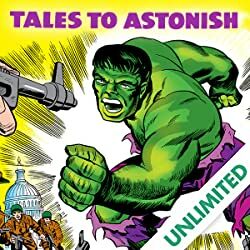 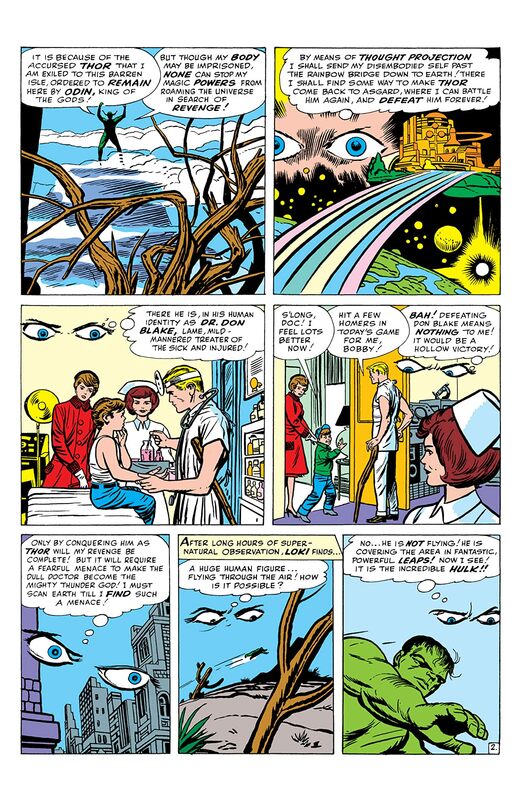 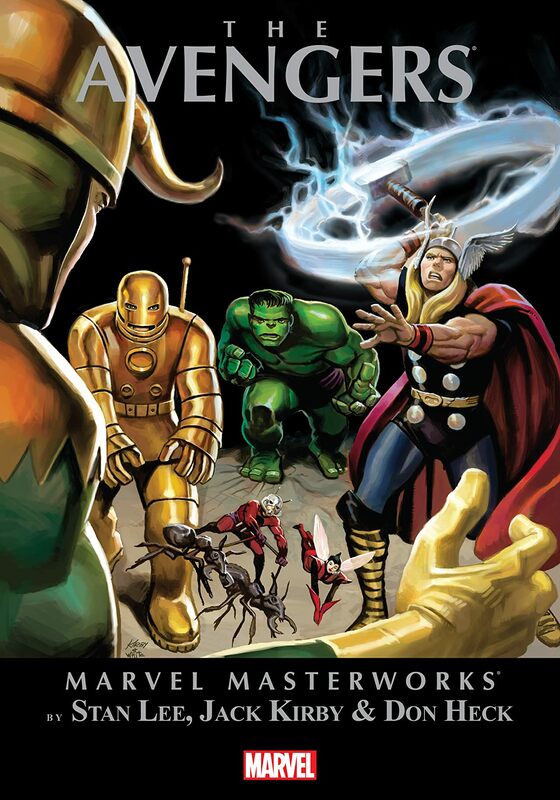 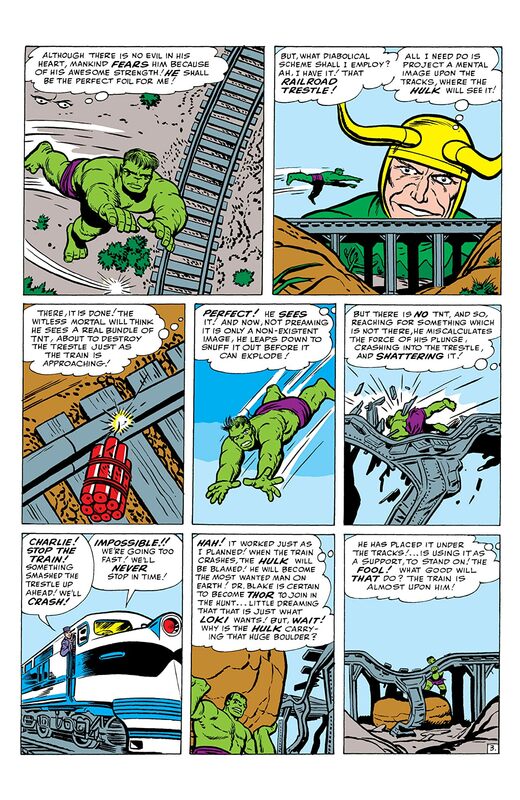 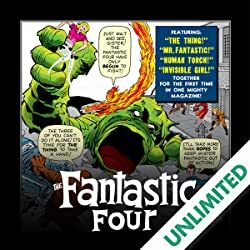 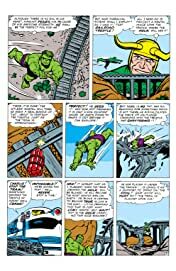 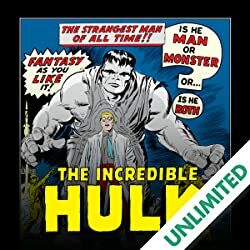 Illustrated by Jack Kirby and Don Heck, and written by Stan "The Man" Lee, you'll find the first appearances of Kang the Conqueror, Wonder Man, the Space Phantom and Baron Zemo, the debut of the Masters of Evil and the Hulk's departure from the team, and subsequent battle with the Sub-Mariner vs. the Avengers.